The retail landscape is shifting rapidly, and the lines between online and physical retail are blurring faster than an Instagram filter, but the in-person and in-store retail experience is as important as ever. That’s the message that came out of a recent special report from Adobe’s CMO.com, entitled ‘The Evolution Of Retail In EMEA’. This has led to retailers racing to embrace the next sales-enabling technology, whatever that may be, with 28% of retail executives consider Virtual Reality and Augmented Reality as exciting opportunities for the years ahead. 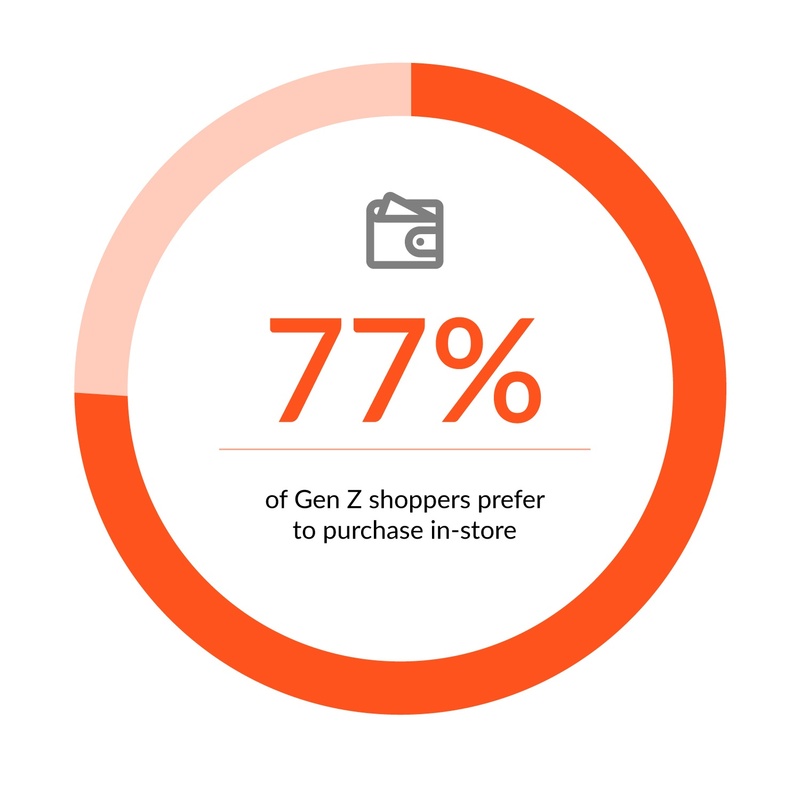 But while VR and AR may capture headlines, the reality, not to mention the greatest gains, may be somewhat simpler - even when it comes to parting digital natives from their money - because 77% of Gen Z shoppers confess that they’d prefer to purchase in-store than online. “Even the likes of Amazon are moving into the bricks-and-mortar retail space. That just goes to show you that, to truly win in retail, you need to offer exceptional and informed experiences both online and offline,” explains Speakap MD for UKI, Guy Chiswick. 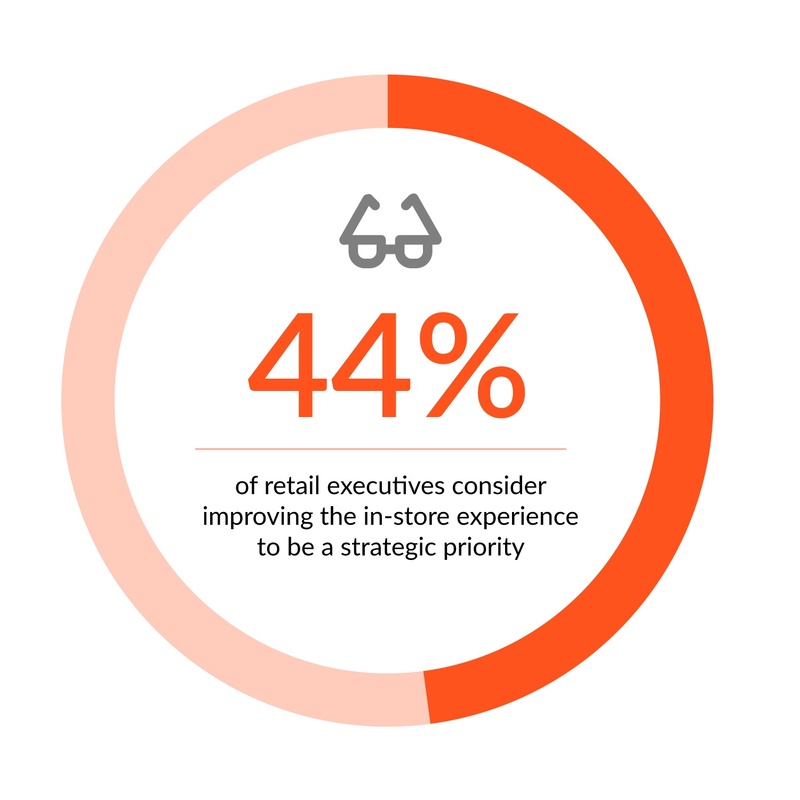 The rise of showrooming is leading to a renewed focus on the retail environment itself, with 44% of retail executives stating that improving the in-store experience is a key strategic priority for their organisations. 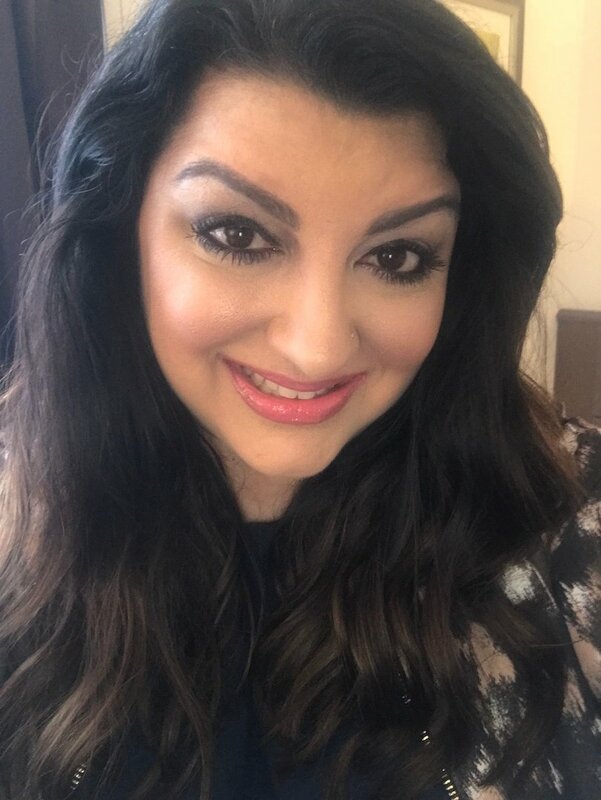 The future, in all likelihood, is neither totally digital or absolutely physical, with the winners in retail understanding the relationship that exists between all aspects of their brand and their customers. It’s a concept that’s being termed “Unified Retail” by industry thought leaders. The CMO.com report reflects this in its assertion that, by 2020, 45% of all offline sales will be web-influenced, with research from Google suggesting that 84% of “smartphone shoppers” already use their mobile device when in-store to help make purchase decisions across all product ranges, from electronics to fashion and groceries.